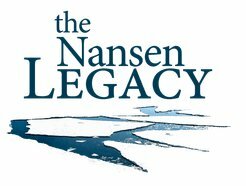 The Nansen Legacy project constitutes an integrated Arctic perspective on climate and ecosystem change—from physical processes to living resources and from understanding the past to predicting the future. 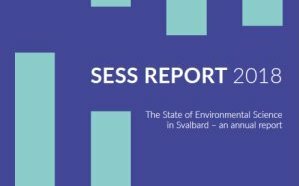 Coordination of the Nansen Legacy data management is done within the context of SIOS, which provides the entry point to Nansen Legacy data. 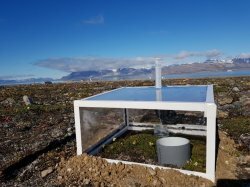 The SIOS funded project “Contribution of Vegetation and Soil components to Carbon cycle in Arctic environment in relationship to climate change (VegSoCA)" investigates the relationship between soil respiration and photosynthesis in a changing climate. Registration for the Polar Night Week 2019 is now open! 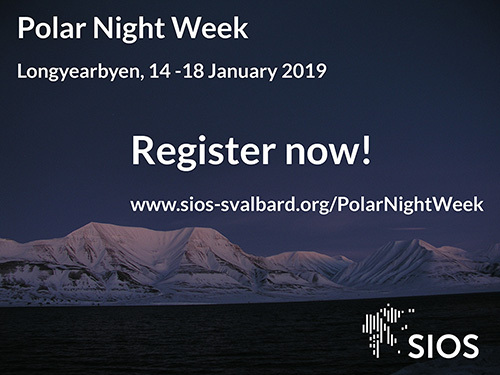 The programme of the first SIOS Polar Night Week is now available online and you can register your participation and hotel booking in our registration form. Read more about Registration for the Polar Night Week 2019 is now open!